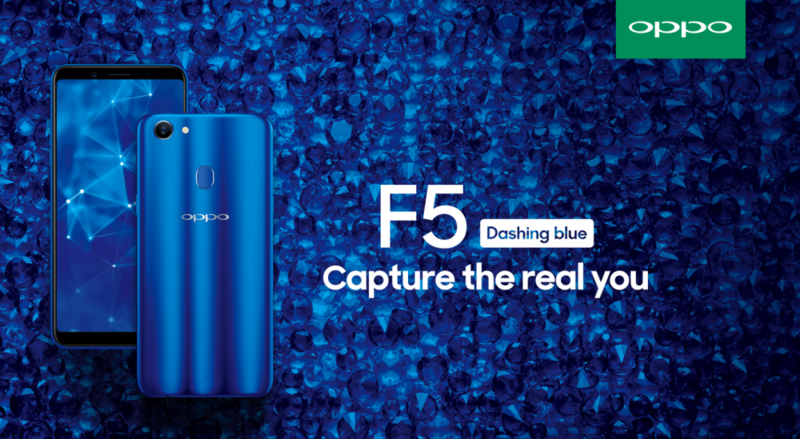 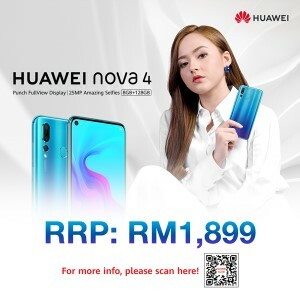 As the majority of big festival is coming this February, OPPO now opens pre-order for the limited edition OPPO F5 Dashing Blue with a price at RM1298 and the first 500 pre-order customers to receive Swarovski crystal embed case and free smartphone name/ words laser embedding service to truly personalize your device. 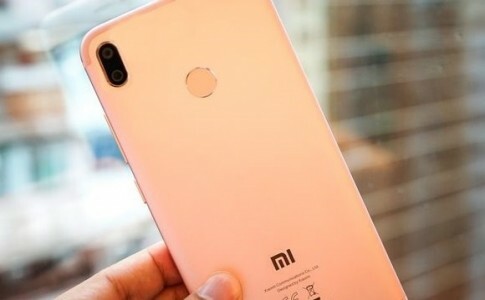 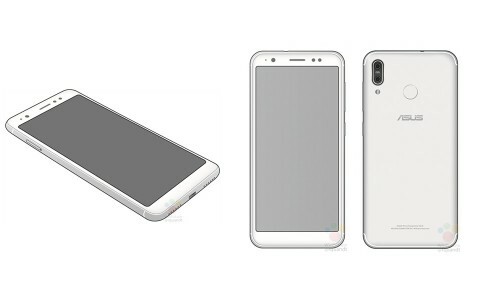 ASUS Zenfone 5 leaked: Dual rear camera with 18:9 display! 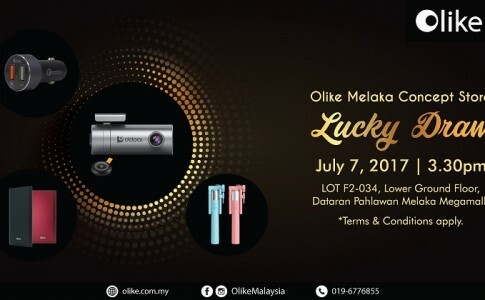 First Olike concept store will be open by 7th July at Dataran Pahlawan Melaka! 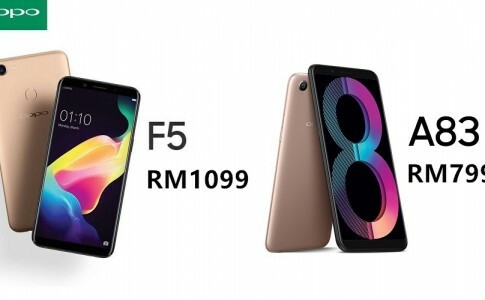 OPPO F5 and A83 is now revised to RM1099 and RM799! 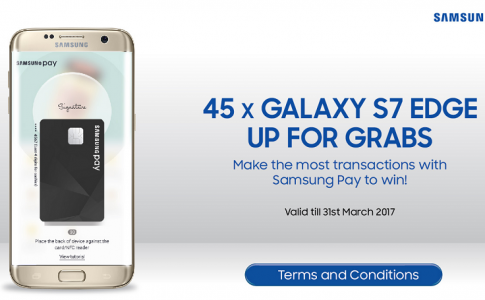 Top 45 spenders with Samsung Pay to win Samsung Galaxy S7 Edge!